BMW is planning to completely overhaul the way we buy cars, starting right here in the US. 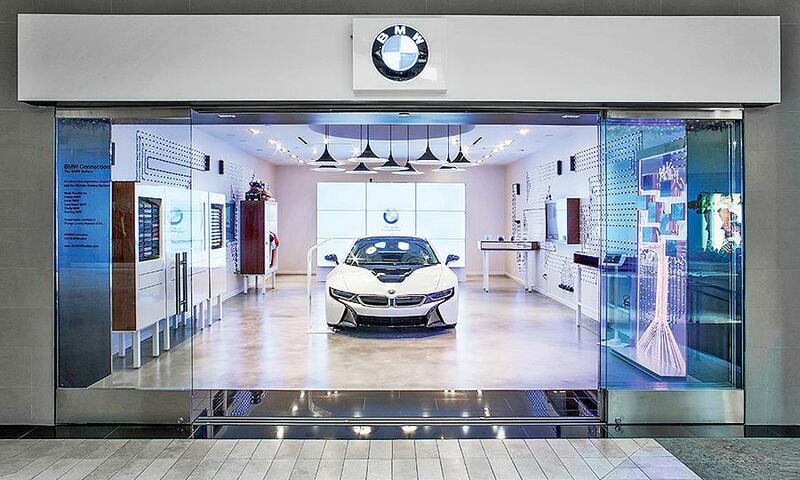 BMW North America opened its first pop-up boutique in Costa Mesa California last year, and plans to expand these boutiques across the nation to create an environment which is easier for customers to purchase a car. The idea is basically that customers will walk into these BMW boutiques, very much like an Apple boutique store, look at some cars and be able to check out the car and all of its options and through a local dealer, schedule a test drive of the vehicle. This boutique style of retailing was made popular by Apple, and even followed by Tesla, and will most likely be the future of luxury car sales. While Tesla does have similar boutiques, Tesla offers direct sales to the customers as Elon Musk doesn’t franchise out Tesla dealerships. BMW won’t offer direct sales, and neither would any other company if they were to start this, the customer can shop the boutique and schedule test drives, but the purchase must be done at an affiliated dealer in the area. This allows customers to take a look at the cars without the hassle and stress of shopping on a dealer lot. 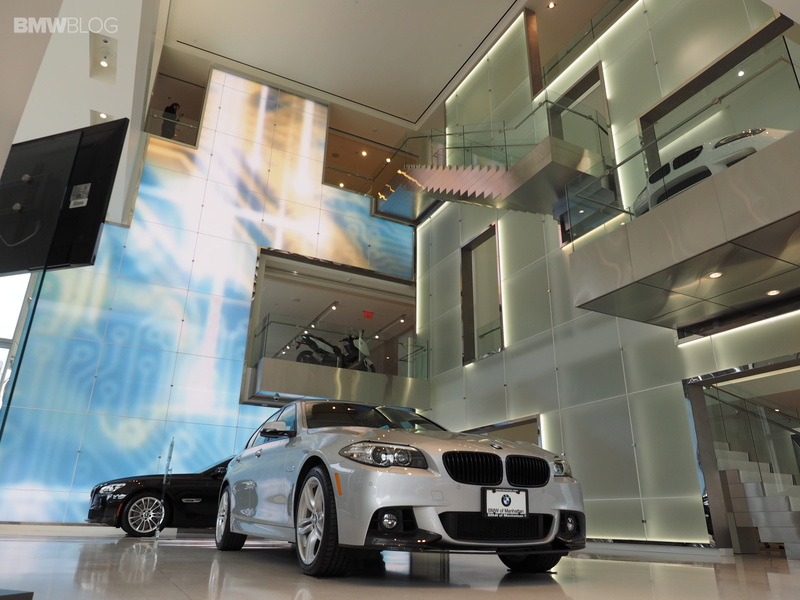 BMW hasn’t had its boutique in Costa Mesa up for very long, but it has already recorded over 100,000 visitors, so the success is apparent. These boutiques are becoming very popular, especially amongst Generation Yers, as the emphasis on easy, relaxing and positive shopping. Simplicity and ease are essential to people 30 years or younger, when it comes to shopping, as we’ve become used to the ease of our technological world. Apple has been having incredible success with its boutiques since their inception. Boutique stores, while also being relaxing and simple, feel far more luxurious than the standard electronics store. So Apple customers feel a bit more upscale and the experience is positive. While Apple boutiques may not be the most luxurious, the BMW ones most certainly will be. Another thing Gen Yers like is technology, obviously. So there’s an idea that these boutiques could have a Bluetooth beacon of some sort that can communicate with customers’ mobile phones and get a little bit of information about what customers drive and what they may like, to help them further choose their car. That level of ease and comfort is something customers of BMW’s caliber could be after. 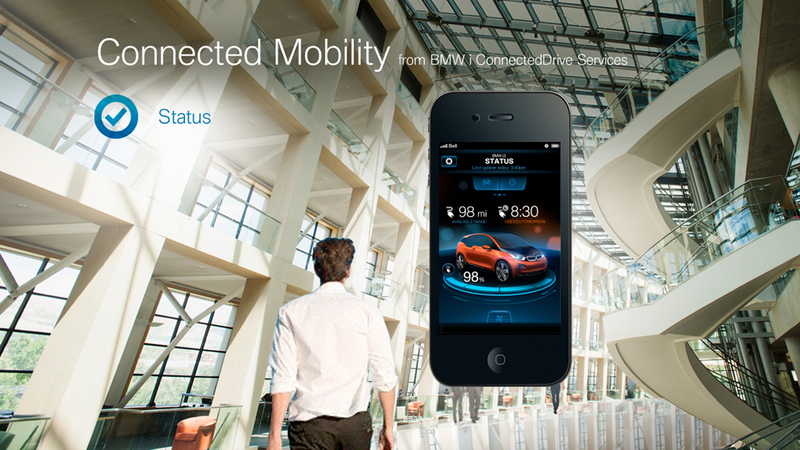 BMW’s ConnectedDrive program could work very well with something like this, by having the store able to automatically sync to the ConnectedDrive apps on customers’ phones. Thus getting information about what they drive and helping the employees understand the customers that much better. If you’ve bought a car recently from a dealer, you may understand the idea BMW is going for. Dealer lots are filled with sharks pressuring you to buy a car right then and there. Most people find the car buying experience to be extremely stressful and unenjoyable because of this. It becomes a bleak experience and one that customers don’t deserve. These BMW boutiques would help tremendously in that sense, as customers can look upon the vehicles on the floor in the boutique and browse all other models and options at their own leisure. No pressure to buy, because they can’t. Customers won’t be able to purchase a vehicle there, so the employees won’t be pressuring anyone. 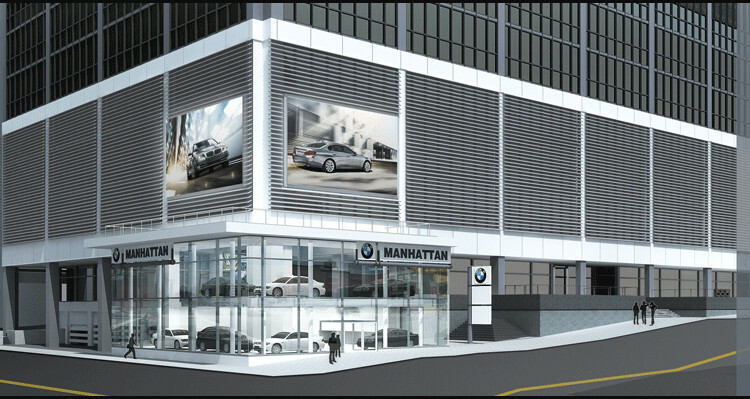 BMW will also be revamping its dealerships to match the level of comfort and luxury of the boutiques. So once the customer can become comfortable with the vehicle they’d like to sample in the boutique, when they go to the dealership to test drive it, the experience is equally as tranquil. BMW wants to offer a luxurious experience for buying its luxurious automobiles. It’s a commendable endeavor, I think, to make the customer happy, not only in the vehicle itself but in the purchasing of it as well. These BMW boutiques will offer a unique, luxurious car buying experience that will take away the hassle and dread normally associated with buying from a dealer. This could very well change the way we buy cars from here on out.